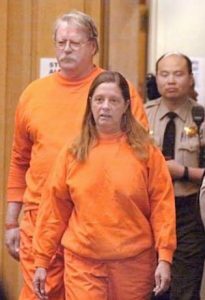 Knoller and her husband, Robert Noel, both lawyers, were originally convicted in 2002, a year after their dogs fatally mauled their neighbor, Diane Whipple, as she attempted to enter her apartment at 2398 Pacific Avenue. Whipple, 33, who worked as a college lacrosse coach, was returning from a shopping trip, her arms laden with two bags of groceries. Knoller had just walked the two Presa Canario dogs, 140-pound Bane and 100-pound Hera, and was in the process of leading them unmuzzled back into her sixth floor apartment when Bane broke free of his leash and attacked Whipple. Hera apparently joined in. The dog owners were convicted of the killing amid a media frenzy after a sensational trial that established a new legal standard — and shocked the sensibilities of many locals as they learned the lurid details behind the tragedy. Noel, who was not present during the attack, was convicted of involuntary manslaughter and of owning a mischievous animal that caused death; Knoller was found guilty of those two counts plus the more serious offense of second-degree murder. She was reportedly the first Californian to be convicted of murder for a dog’s actions. The original trial before now-retired Superior Court Judge James Warren became a local cause célèbre — not only because of the novel legal theory it advanced, but because of the many bizarre facts and actions underlying the case. During closing arguments, Warren threatened to jail Knoller’s lawyer, Nedra Ruiz, if she made another objection. Ruiz, who spent a year performing with the American Conservatory Theater after graduating from college, theatrically defended Knoller, crying in court and at one point thrashing about on the courtroom floor to demonstrate how her client allegedly attempted to protect Whipple during the attack. But Ruiz sat silently, as directed, when the prosecutor asked jurors to imagine themselves in Whipple’s shoes, an argument forbidden under California law as too prejudicial. Warren, who had earlier slapped a gag order on the attorneys in the case, prohibiting them from publicly commenting on a potential witness’s credibility, had fined Ruiz $750 for doing just that on Greta Van Susteren’s On the Record television show. He got progressively more exasperated with Ruiz’s litigation style as the five-week trial wore on. At sentencing, he did, however, drop the second-degree murder charge, stating he “could not say that Knoller subjectively knew a human being was about to die” when the dogs attacked. After numerous appeals, the conviction for second-degree murder was reinstated, and Knoller was sentenced to 15 years to life, a term she is currently serving at the Central California Women’s Facility in Chowchilla. Noel was sentenced to four years in prison. He was paroled after serving nearly three years and lives in Fairfield. In the most recent appeal, the Ninth Circuit panel of judges said Warren went too far at trial. “Undoubtedly, the trial judge’s threat of incarceration for further objection, coupled with the prosecutor’s inappropriate argument, rose to the level of constitutional error,” they wrote, but it was harmless error because Knoller was not “completely deprived of counsel,” as previous cases required for reversal. 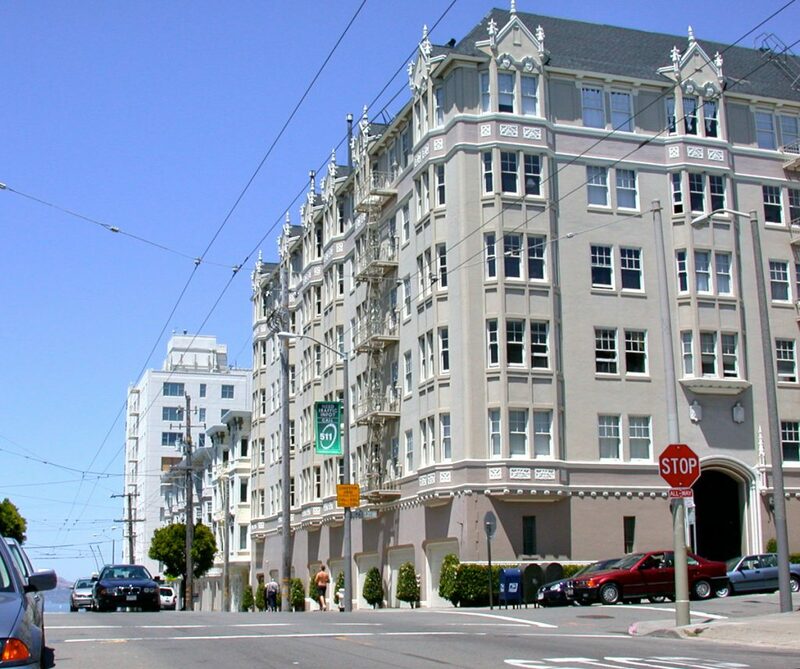 Among the curious twists in the case, the neighborhood lawyer couple had left behind their life filled with friends and symphony concerts around 1997, devoting more time to pro bono legal work at Pelican Bay State Prison, which houses many of California’s most serious offenders. There they met a charismatic inmate, Paul “Cornfed” Schneider. 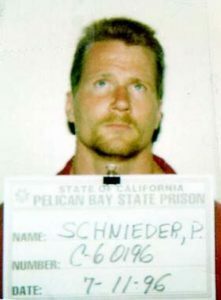 A member of the Aryan Brotherhood, a white supremacist prison gang, Schneider is now serving three life sentences for various crimes, including attempted murder of his lawyer, whom he stabbed several times in a Sacramento courthouse with a home-made shiv. After his interest was piqued by an article in Dog Fancy magazine, Schneider had set up a website, Dog o’ War, through which he and other members of the Aryan Brotherhood purportedly managed the breeding and sale of Presa Canarios. Noel, then 59 years old, and Knoller, then 45, adopted the 38-year-old inmate as their son three days after the fatal mauling. Naked photos of Knoller were later found in a search of his cell. But neither the pictures nor the couple’s association with Schneider was introduced at their trial. However, more than 30 witnesses — many of them neighborhood residents familiar with Bane and Hera and their owners because of walks around the neighborhood or through Alta Plaza Park — testified that the dogs had a propensity to bite or attack and seemed at times to be out of control. One of the dogs had nipped Whipple previously as Noel walked them, but he did not offer help or an apology. Less than two weeks after the mauling, the couple was interviewed by Elizabeth Vargas on Good Morning America, in a segment that included the following exchange. Prosecutors introduced a tape of the broadcast at trial, and jurors watched it several times. After rendering the guilty verdicts, several said it proved decisive in reaching their decision.